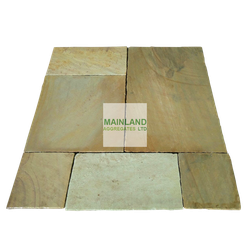 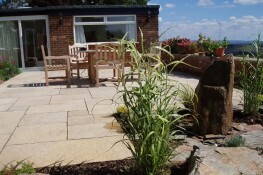 Our Hand Cut Limestone Paving is an extremely durable product with a more subtle riven surface and less colour variation than naturally occurs in our sandstone collection. 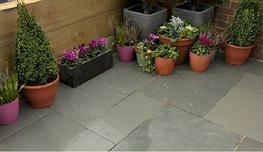 We can also supply in single size crates to order. 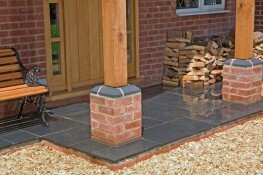 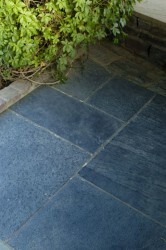 Stoneworld Black Limestone Paving is a very hard black limestone, naturally split with a textured finish on the top surface of the slab. 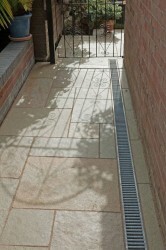 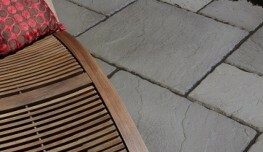 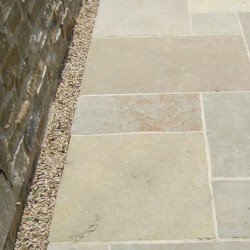 The colour and thickness of each paving slab is consistent. 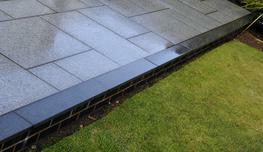 Black Limestone Paving is perfect for a clean cut modern look, but the dark colouring is also highly attractive against more traditional properties. 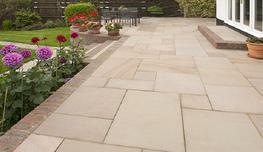 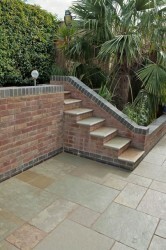 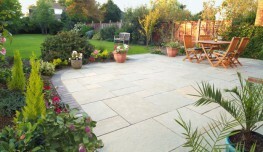 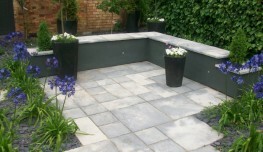 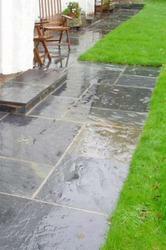 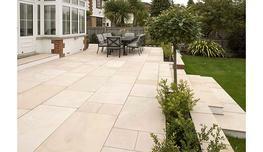 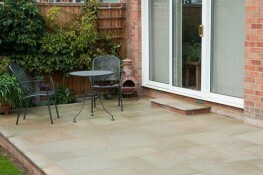 Stoneworld Kota Blue Limestone is a hard, blue/green limestone paving stone naturally split & hand finished. 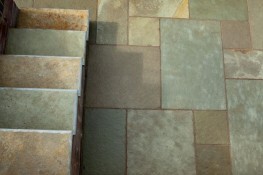 It has a consistent colour and thickness. 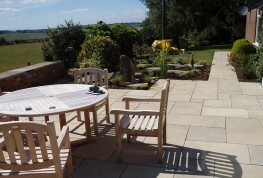 Our Kota Brown Limestone Paving is exceptionally durable, being weather resistant and has a fantastic natural finished surface. 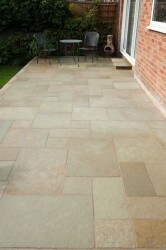 Kota Brown limestone paving is the perfect choice if you require a subtley toned patio in soft brown colours with a gently riven surface. 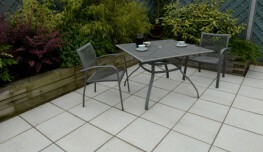 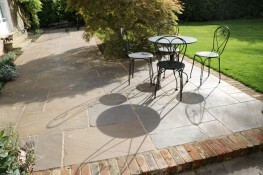 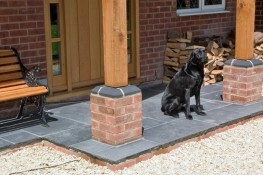 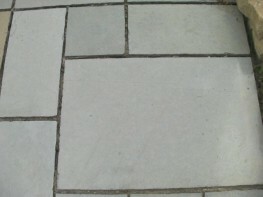 This Dark Grey Hand Cut Limestone Paving has a smooth surface. 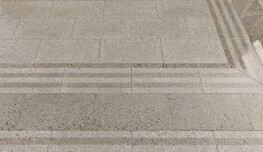 The colour will stay true.